You will be given a reference e-book to read which has 205 pages And the test will be based on that e-book , you can take the test after 10 days Of purchase. This e-book has been developed to help you have a deep insight into the foundations and fundamentals of six sigma, the roles which employees play, effective changes and challenges. This e-book will help you have a clear understanding of six sigma tools and techniques. How teams should work together to achieve six sigma improvement. "This Six Sigma team management course focuses on teaching its student's improvement methodology at the tactical level, explaining the techniques a project team must use to achieve success associated with SIX SIGMA." Knowledge of team management is essential for the team leader (six sigma black belt), team members (six sigma green belt), internal consultants (master black belt), project sponsor (champions), so this course is essential for everybody associated with six sigma. People who already hold other six sigma certifications like Six Sigma in IT certification or Six Sigma green belt certification or Marketing executives certification, can also benefit from this Team management course as team management is a specialized area that needs specific knowledge of management methods and this course provides just that. 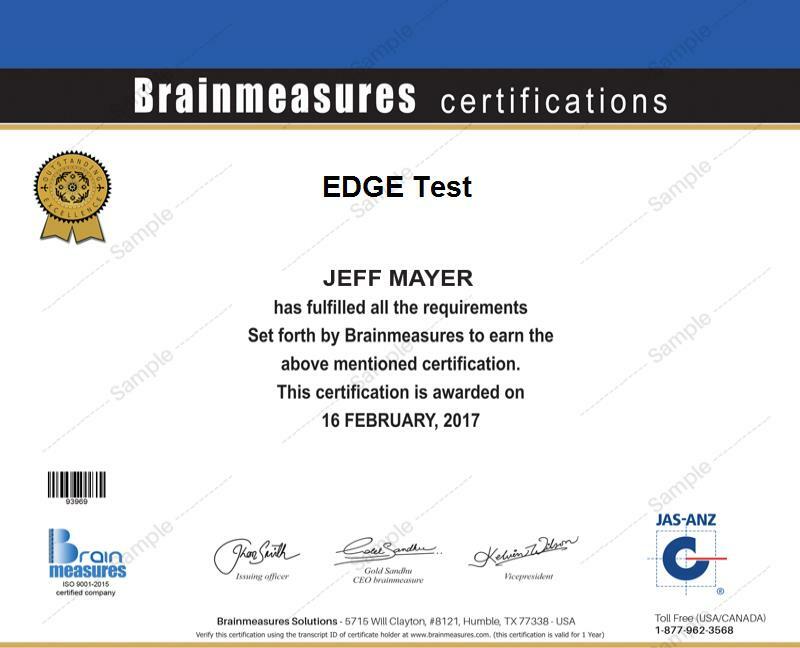 Brainmeasures presents its 205-page online course of six sigma team management course leading to certification. It is the BEST six sigma training program available online at a very affordable price. Keeping its tradition alive of providing best quality material, that would serve as an immediate aid for those interested in knowing six sigma team management, needless to say, courseware attuned to the requirements of readers of SIX SIGMA. This six sigma courseware (leading to certification) is prepared by experienced facility aims to provide a systematic introduction to implementation of six sigma team management; it attempts to strike a balance between theory and research findings. It is a perfect mix of extensive and intensive knowledge source and all the aspects of the subject have been kept in mind while designing this course.